© Retrieved from AdWeek on July 21, 2015. “Users who are looking to enjoy near-live content from specific locations or on specific subjects can browse TVibes by location or hashtag and discover fun video feed with live-content from sports events, concerts, or cool landmark locations, but we aren’t looking to address the same market as other livestreaming apps. 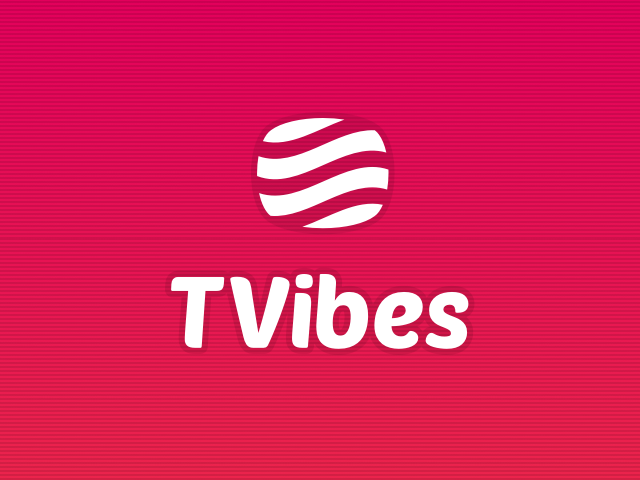 Instead of live broadcasting video and then having it disappear, TVibes acts more like a VOD for your life,” — Co-founders Gilad Carni and Uri Schneider. TVibes started life as a free app available for iOS (with Android coming later.) As with most free apps, the biggest hurdle is getting attention. The free cost provides no barrier in terms of price, so the company’s main goal is to get users to the App Store to try it for themselves. The company turned to Facebook to get the word out. They made use of mobile app install ads — an ad system designed specifically for mobile users which will show them ads for mobile apps, linking directly to the app ecosystem they are currently using, and making the process extremely easy. They also utilized lookalike audiences, which are created by Facebook based on sources uploaded from the company — serving up the app as a result to people who share the same characteristics of recent visitors. Thanks to the metrics provided by social media platforms, TVibes were able to target their activities to hit the exact demographic that they learned would benefit most from their app. By capitalizing on the social aspects of social media, they can use the information that users have willingly given to Facebook to make sure the promotion of their app would be optimized to get the best results.